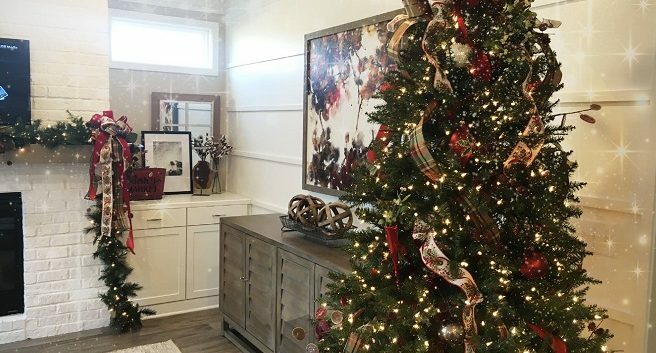 Two new model homes are festively decorated for the holidays! 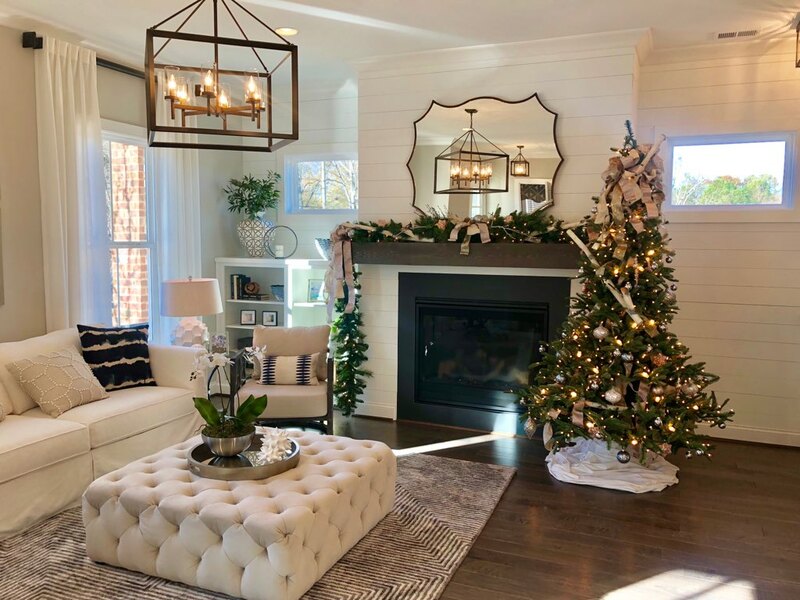 The brand-new decorated model home at The Grove at Adams Pond in Smyrna is everything a dream home should be—bursting with natural light, open spaces and a kitchen that’s as gorgeous as it is gracious. You’ll love the stunning finishes, moldings and special touches. The bedrooms are creatively decorated, with an elegant owner’s suite that makes you feel like you’re on a mini-vacation. You’ll come away with great ideas for everything from luxurious bathrooms to game rooms, and even a “secret” room! When it comes to location, The Grove at Adams Pond can’t be beat. It’s walkable to Smyrna Market Village and minutes from shopping and dining in the Cobb/Galleria/Vinings area. Jump on I-285 and I-75 for easy access in every direction. The model home is located at 2464 Davis Drive in Smyrna. For more information on our new homes at The Grove at Adams Pond, contact our new homes specialists, Carla Ruff or Erin Owenby, at 678-391-9492. The new decorated model home at Windmill Park in Carrollton features bright, open living areas, a gorgeous kitchen and spacious owner’s suite. The model home also showcases an optional second floor bonus area and a sitting room off the owner’s suite. Fun-loving residents will enjoy the fantastic community amenities, to include pickleball, bocce ball, community sidewalks and a community clubhouse. The clubhouse will be the centerpiece of the community where neighbors come together for community social events and activities. The model home at Windmill Park is located at 150 Cottage Hill Road in Carrollton. For more information, contact our new homes specialists, Carole Cook or Brad McLain at 678-391-9491.